"If you aren't afraid of the speed, then you aren't going fast enough!" Barrel racers know all about living life in the fast lane! While the fast lane is good and all, take a second to stop and soak up the words of these inspiring quotes. They’ll have you pushing yourself harder and running barrels like never before. Sometimes it just takes a little encouraging for you to dust yourself off and get back on the horse! Those words have never been more true! Barrel racing has a lot of ups and downs. You have to stay collected through the winning and the losing. You definitely have to work hard in life for the things you want. Don’t let good opportunities pass you by! 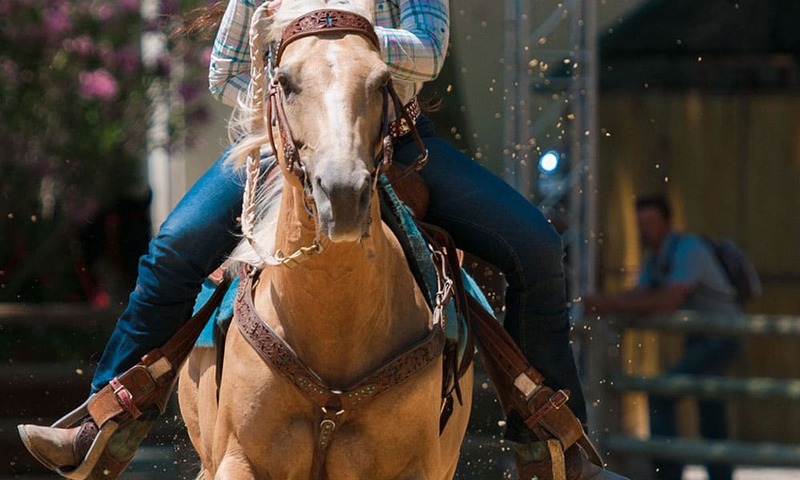 I’m just going to take a minute to say… barrel racers are TOUGH. This sport is dangerous! You’ll have to be a bit of a daredevil to compete with the best. No one said you’ll be rich in the horse industry, but you’ll be happy and that has to count for something. Horses require long, hard hours. You have to truly love this sport to make it. Set your dreams high There’s nothing holding you back. For more inspiring quotes check out @barrelracingquotes.